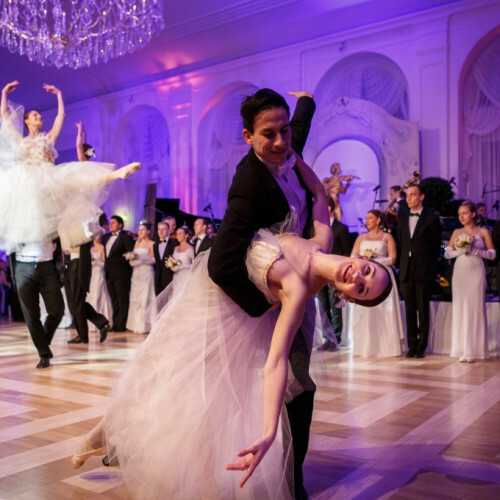 Why attend the Christmas Gala in Kursalon, Vienna? Christmas Eve with family: pretending to like the ugly sweater your Aunt gave you and throwing back a few extra glasses of sherry while no-one is looking because it makes all the escalating family arguments about politics / which Kardashian is hottest / who cut off whose hair with a pair of scissors in third grade that much more bearable. 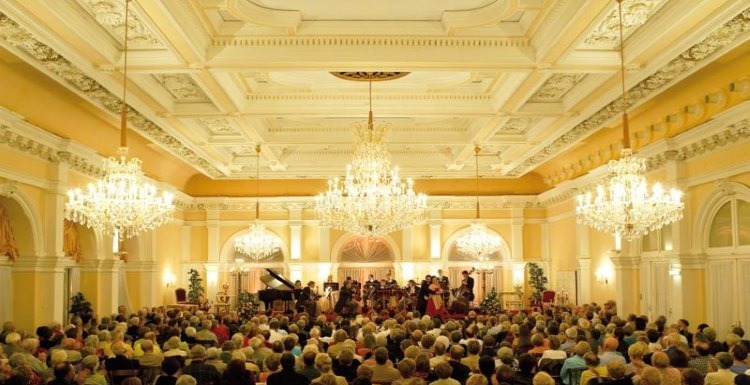 Christmas Eve in Kursalon, Vienna: soul-stirring live concert of Strauss and Mozart, an incredible 4-course gourmet dinner, and enough civility to last a lifetime. In need of a change? What are you waiting for? 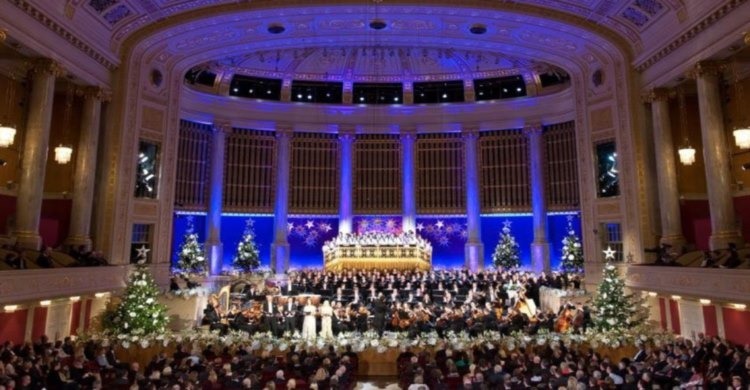 What makes the Kursalon Christmas Gala special? The gala is held inside the stunning Lanner Hall, one of the concert venues at Kursalon. Oh, and if you don't know what Kursalon is, it's only one of the most exclusive and splendid buildings of Vienna, constructed in the mid 19th Century in Italian Renaissance style. It's located right in the centre of the city with views over the beautiful City Park. The elegance of the venue is hardly the only special thing, though. There's also the Viennese classical music performance, and the to-die-for 4-course gourmet meal by the venue's Restaurant Johann. And wine. Lots of wine. Sound like an elegant way to spend Christmas Eve or Christmas Day? Book in now and don't miss out on a cultured, civil, unforgettable Christmas.